Following a successful edition of OPV Middle East held in Alexandria with the support of the Egyptian Navy, IQPC is proud to announce that the next edition of the event will be held in the naval capital of the Middle East, Bahrain! Supported by the Bahrain Defence Force and Royal Bahrain Naval Force, this year’s event will focus on the primary topic of GCC cooperation in maritime security; enhancing Bahrain’s leading role in maritime affairs in the same year as the new GCC Unified Naval Operations Centre opens in the country. 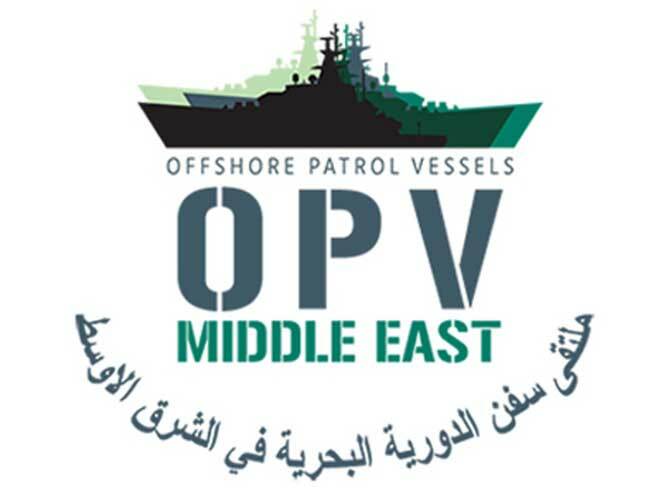 The 5th edition of the OPV Middle East conference will primarily address the challenges of maritime security from 26-28 September at the ART Rotana, Bahrain.